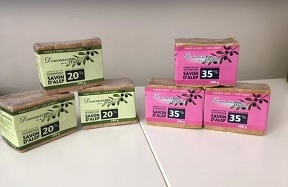 This also makes it an excellent soap to help the skins with eczema, psoriasis. 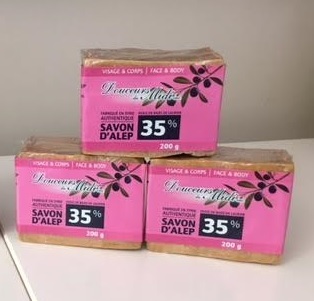 After in-depth researches, Douceurs du Midi decided to produce this new Aleppo soap with pink label. 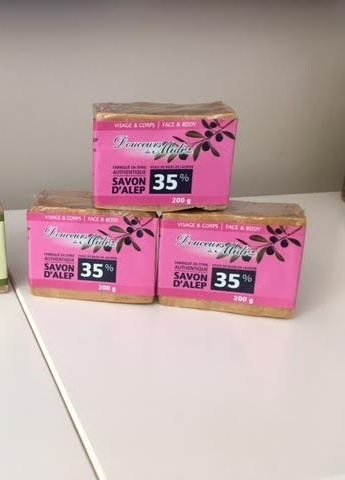 Composed with 35% Laurel berry oil and 65% Olive oil. 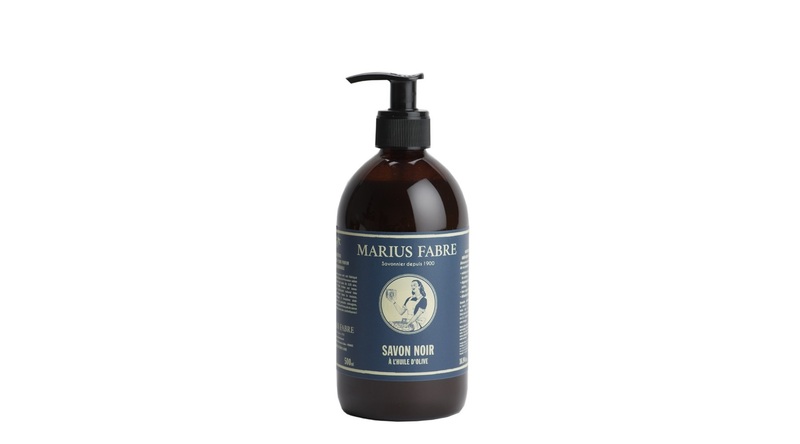 More Laurel berry oil enhances the purifying properties of this excellent oil for the skin. So we have more protection for the skin, and it stimulates, nourishes and softens it. 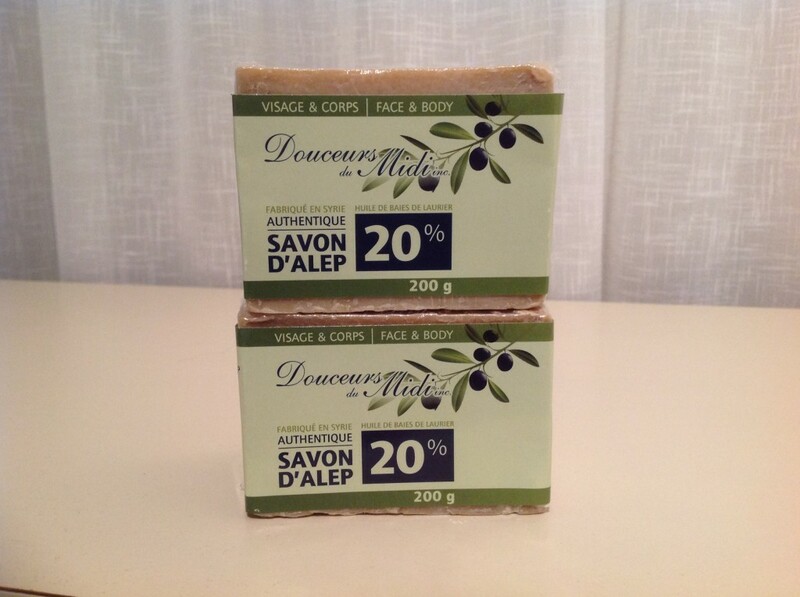 This soap can be used as a care mask for the face, body, hair. 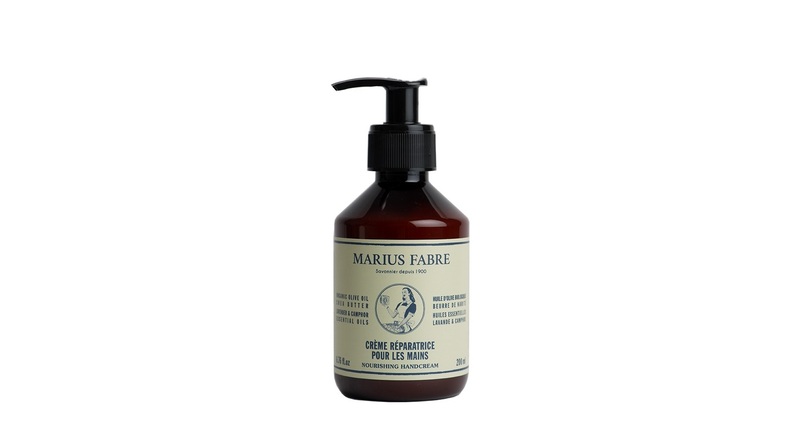 Excellent for dull skin, it restores radiance immediately after being cleaned. It is also excellent for shaving.